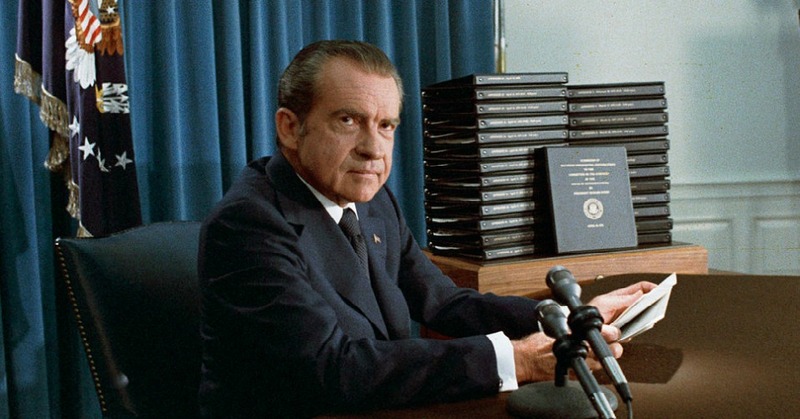 REMEMBERING AUGUST 08, 1974 – NIXON RESIGNS. 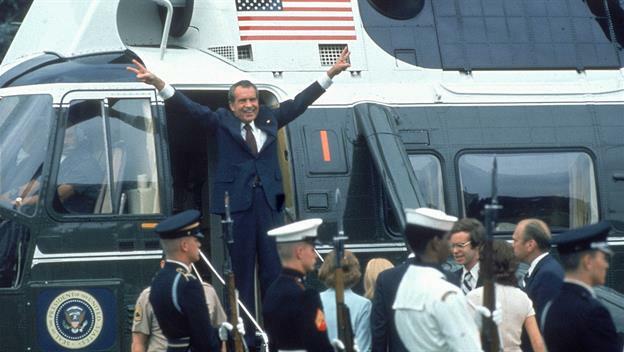 On August 08, 1974, I was stationed at Military Hospital Wing, Headquarters Establishment Number. 22, C/O 56 APO, of Special Frontier Force. 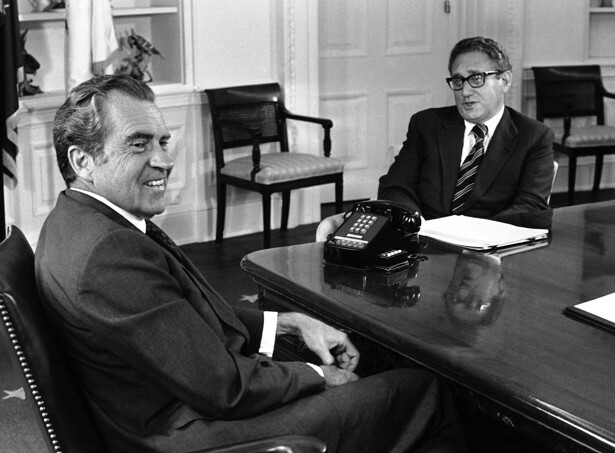 Because of my lifetime regimental affiliation to Special Frontier Force, Nixon-Kissinger live in my memory for their actions providing aid and comfort to Enemy while we dedicated our lives to secure Democracy, Freedom, Peace, and Justice in Occupied Tibet.